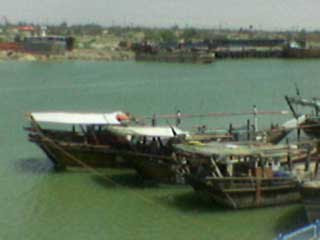 Abadan reminds all Iranian about things, nostalgically, the Karoun river which is the longest and the largest in Iran, which is the source of folkloric music of Bandari. this native and old kind of music is based on ragtime rhythm. 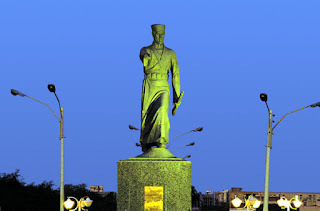 But as a modern issue, Abadan reminds Iranian of oil, which is our main treasure. 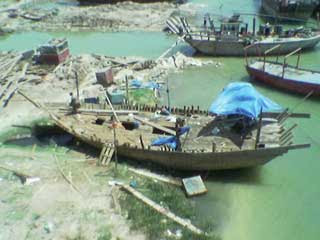 Oil was discovered in Abadan in 1908. Abadan also recalls the warm people living in it to me. Abadni people are really friendly, calm and smooth, easy going also. Abadan has nearly half a million population (2007) while it was dropped nearly to 10,000 people during the imposed war (Iran-Iraq). Abadani people are Persian and Arab but most of both parties are very patriot and nationalist. Abadan is well-known for its refinery complex which was the largest in the region for years, but not now. 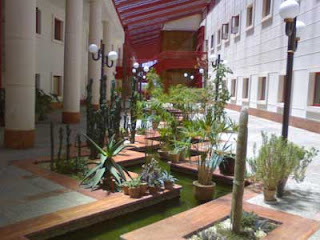 also Abadan Institute of Technology AIT is very famous which is founded in 1939. 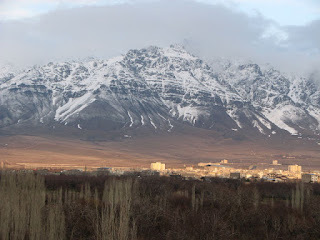 The city is still beautiful and attractive especially in winter time when the northern regions in Iran are pretty cold. Abadan has very good tourism facilities regarding the business attractions it makes for companies like hotels, airport and transportation services. 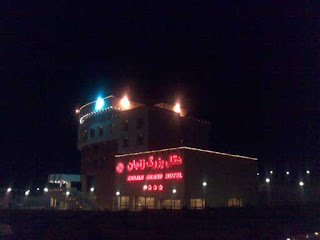 Hotel Azadi (Parsian), Karevansara Hotel, Abadan Hotel and some others are samples of 5 or 4 star luxury ones. 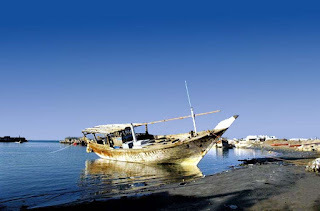 You can go to Abadan on air from Tehran, Kish Island, Isfahan, Dubai and some other cities in Iran. 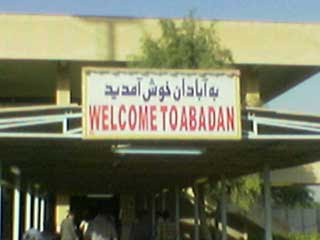 Abadan has a train station also for passengers and general transportation. 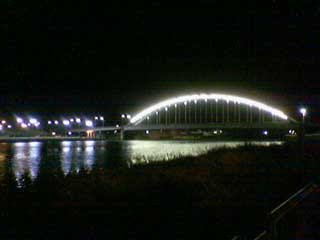 It's also just 80 minutes from Ahwaz by car. I am simply becoming a Vegetarian! If you ask me why, I have to say: half for spiritual reasons and half for my concerns about the world I live in. I think people are changing the world's nature. we are killing animals, destrying woods, warming the eart and ... changing the climate. We kill lots of animals, but many people remain hungry and dying. This is a lose-lose game. 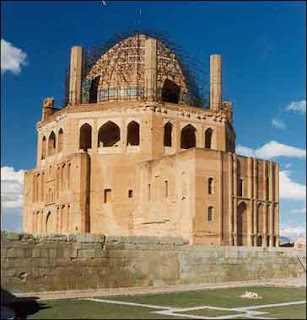 Qom is a religious city just 160 Km south west of Tehran, the capital of Iran. 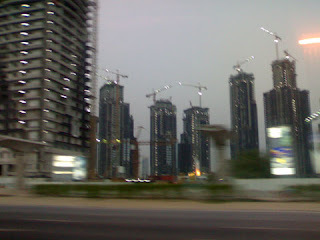 Since this city plays a great role in Iran’s governance, there is lots of attention on this city. Beside the modern attention, the city has an independent character regarding its culture and its influence on the whole country. 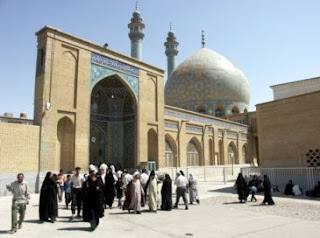 Qom is considered to be a holy city among Shia Muslims, as it is the site of the shrine of Fatema Masume, sister of Imam Ali ibn Musa Reza (789-816 A.D.). 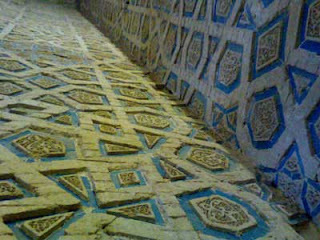 The city is the largest center for Shia scholarship in the world, and is a significant destination for pilgrims. I travelled to one of Qom’s suburbs last month to dig one of its most famous handicrafts known for Iranians and also for the whole world from Iran: The Blue beads! The Blue Beads are known to be of good luck and bringing you the good things while they keep the curse and bad luck far from your fate. 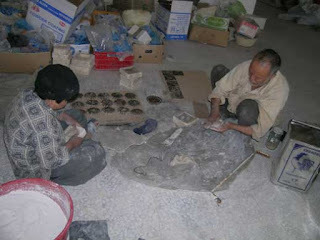 Those are all about superstitions of course, but the blue glaze on the beads, are welcome by most cultures by the way. 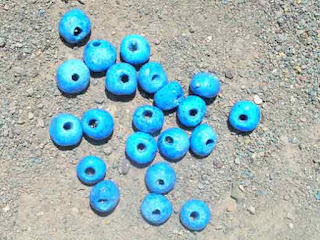 Qom is the origination of blue beads since 1000 B.C. but nowadays we see Turkish handicraft makers claim Blue Beads are originated from their country, which is simply a false judgment regarding the most famous encyclopedia, Britannica. 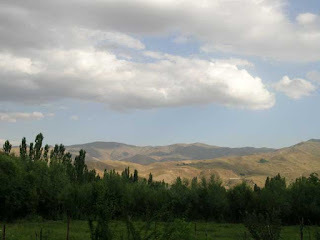 Taleghan is a beautiful village near Qazvin (Ghazvin) but located in Tehran province. It's around 80 Miles away from city of Tehran, the capital of Iran and among the Alborz Mountains. Taleghan which is also pronounced in Persian as Talaghan, means mine of gold. 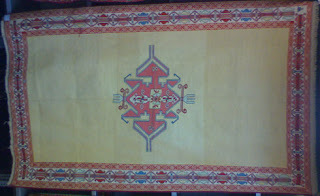 Taleghani people are well educated comparing other country and villages in Iran. 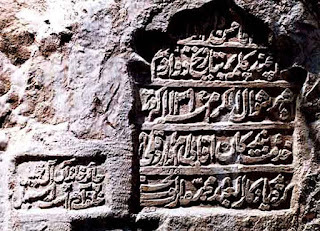 the most famous people of modern Taleghan are Ayotollah Taleghani, Jalal Al e Ahmad, Omidvar brothers and Colonel Fallahi. 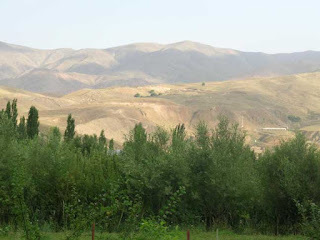 Taleghan is nearly including 100 smaller villages and countries. I have travelled across some of them. there are people in these villages who haven't even travelled to a neighbour village at the ages of 50!! but as I said, most of them are civilized and even well educated. Khorramshahr was Iran's and Persian Gulf's biggest port before Iran\s revolution in 1979. 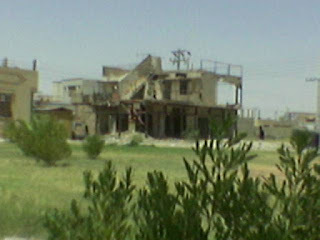 During the war between Iran and Iraq which were clearly imposed by Iraqi leader, Saddam Hussein in those ages, Khorramshahr destroyed and ruined after Iraqi invasion. Now, after nearly 26 years from the beginning of the war, Khorramshahr is still a poor and lorn land, with heavy casualties you can see in your own eye every where in the city. 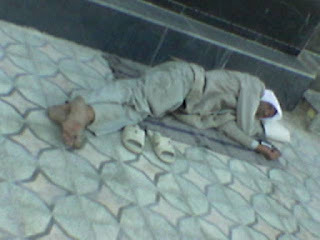 A poor guy sleeping in the street, while the temperature is around 50 Centigrade (120 Fahrenheit) and the humidity is nearly 100%! 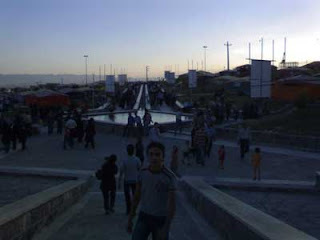 I traveled to Tabriz and some near places over there in Norooz holidays. 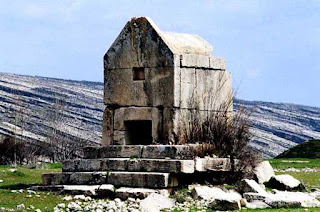 Kandovan Village is one of them. Kandovan is a village inside the mountains in a high altitude Zagros sierra. the people of Kandovan live in houses dug inside the mountains and their income is from selling Dairies, meet, wool, Honey and dried vegetables. Gold down, Oil down and ... US dollar down! what else American economists and merchants would expect? lower USD rates goes in oposite of GB Pound and Euro, higher the amount of international transactions take place in dollar scale. today I wrote an article in my persian blog (business-iran.persianblog.com) about the side effects of stable and lowered gold and oil price on Iran's economy. the main thing I have mentioned is about its effect on national inflation and the rate of domestic investment through the people's saving money. Handcraft businesses should boost up Iran's international trade fairs in my point of view. 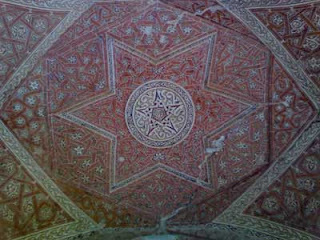 there're two paralel and related markets: Travel and Tourism vs Handcrafts and handmade artworks. both have roots in cultural issues and native attraction of ancient civilizations like Iran. My experience shows foriegn travelers get shocked by the facts of Iran in their first visits. one of the most strong reasons is the impact of their local medias which are not imparial in my opinion. 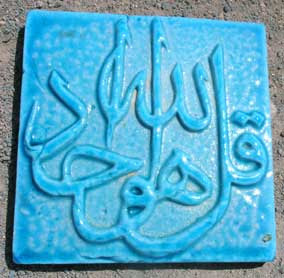 by the way Iran has a great potential for handcraft market with original ideas, good quality and low prices. just to give it an example Iranian Bamboos are unknown to the most of people while they know Indian and African Bamboo well.